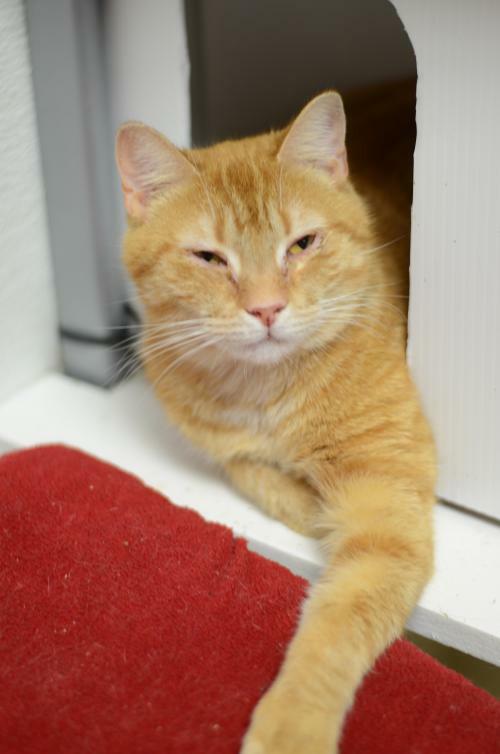 Fulton, is a handsome adult male with a tabby orange coat, and he is only has 3 legs. 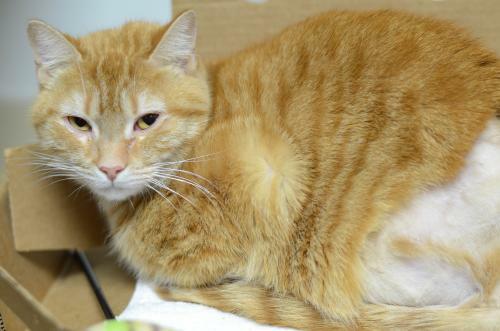 Since being rescued by us, Fulton, currently lives at our shelter and would love to find a forever family to call his very own. 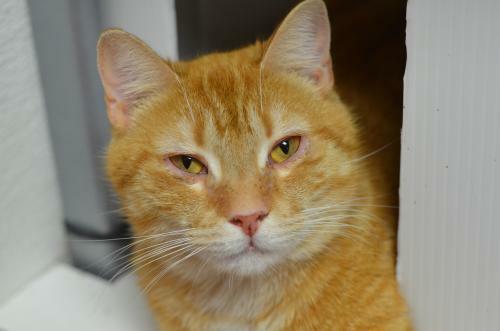 With piercing amber eyes and a pink button nose, this sweet boy would love to get the chance to meet you - fill out an application today!